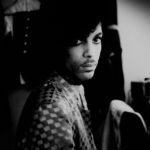 It is 1994, and in the desert near Tillman, Arizona, forty miles from Tucson, a grand experiment involving the future of humanity is underway. As climate change threatens the earth, eight scientists, four men and four women dubbed the 'Terranauts,' have been selected to live for two years under glass in E2, a prototype of a possible off-earth colony. ...the novel is less interested in forcing connections between fact and fiction than it is in exploring the ambition, hubris and heart of its characters ... With long, decadent lists, Boyle indulges in delicious prose ... In their efforts to adhere to the principle 'nothing in, nothing out,' the Terranauts challenge themselves to transcend their human appetites, and the struggle is worth our full attention. ...lapses into Boyle's trademark, sometimes maddening style, teeming with tangential inner monologues and hyperaware descriptiveness. They turn the novel's early, exposition-heavy chapters into an uphill climb ... Ultimately, though, Boyle navigates his well-worn territory with sensitivity and finesse. By the middle of the story, the team's web of power plays, personality tics, petty conflicts, grudges, crushes, and buried agendas is drawn taut. Even his excessive attention to detail makes sense ... eerily timely, despite being set over 20 years ago. Even more resonant is Boyle's witty yet poignant exploration of our attachment to the chunk of rock we call home. ...how a writer as exciting as Boyle could produce such a dull novel remains a mystery. As it drags on for more than 500 pages, The Terranauts inspires a sense of tedium that could only be matched by being trapped in a giant piece of Tupperware ... like watching The Bachelor: Terrarium Edition. The adolescent souls in these adult bodies are numbingly petty — and the novel offers no relief from their flat voices, their obvious confessions, their poisonous jealousy. 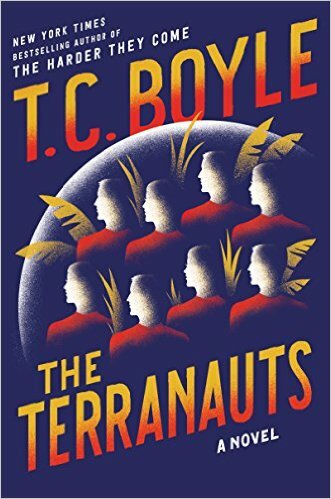 What did you think of The Terranauts?